The editorial team of the popular RSS reader Feedspot has ranked Times of San Diego among the top 100 news websites in the United States. Times of San Diego was ranked 93rd on the list, ahead of the influential LA Observed but behind the famed Texas Observer. The New York Times was first and Huffington Post second. “Thank you for your contribution to this world. 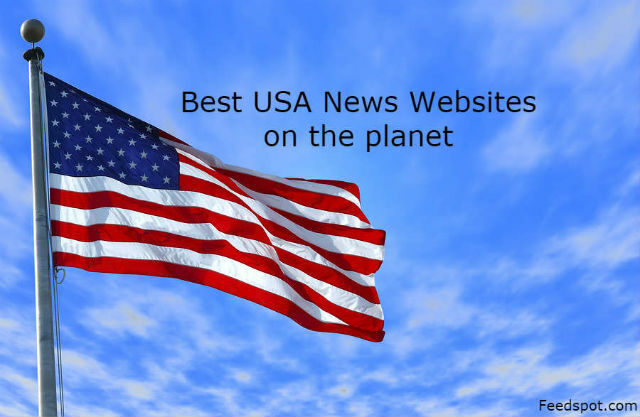 This is the most comprehensive list of top 100 USA news websites on the Internet,” said Feedspot founder Anuj Agarwal in a message to the websites chosen. Among other California websites, the Los Angeles Times ranked 11th, the San Jose Mercury News 35th, KTLA 45th, NBC 7 San Diego 71st, the Riverside Press-Enterprise 77th and Fox 5 San Diego 81st, LA Observed 95th and the Los Angeles Independent 100th. Feedspot succeeded the phased-out Google Reader as one of the most popular applications for helping readers keep up with news and content on multiple web sites.